Off the market! 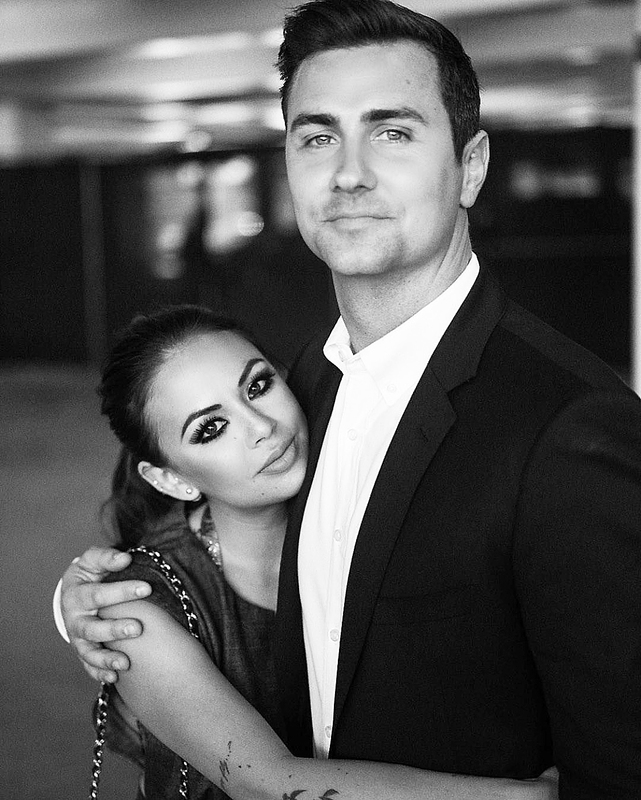 Janel Parrish married her longtime boyfriend, Chris Long, in Hawaii on Saturday, September 8. The bride looked stunning in a mermaid Inbal Dror gown with a sweetheart neckline, corset bodice and long, feathered train. The pair exchanged self-written vows during the ceremony. Parrish’s sister served as her maid of honor while Long’s brother officiated. Glenn Nutley and Leslie Fair ensured Parrish and her bridesmaids had flawless hair and makeup. Vintage and Lace Weddings handled planning, coordination and design while 37 Frames Photography captured stunning portraits of the happy couple, who walked down the aisle to a song the actress penned for Long. Abby Co. Design Calligraphy and a local band called The Green also had a hand in the big day. Pretty Little Liars cast and crew, including Brendan Robinson and Marlene King, were in attendance as well as the bride’s Bratz: The Movie costars Logan Browning and Natalia Ramos. Guests dined on fish, bacon smoked macaroni and cheese, fried rice, Hawaiian sherbet and buttercream cake. She added that she was most looking forward to “making him my husband” and “putting a ring on his finger” when the couple tied the knot. Parrish counted down to her nuptials with a bachelorette party in San Diego last month. The actress and her friends hung out at Mission Bay Beach and dined at Lionfish Restaurant.